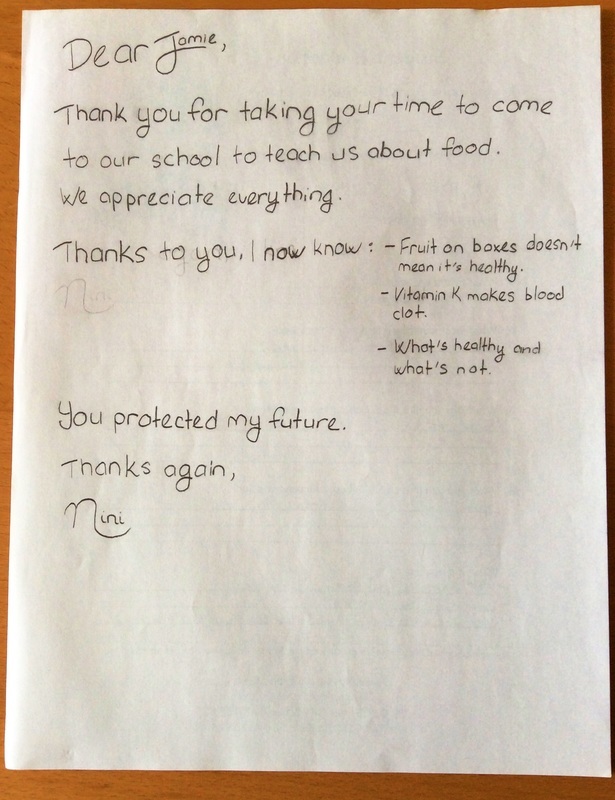 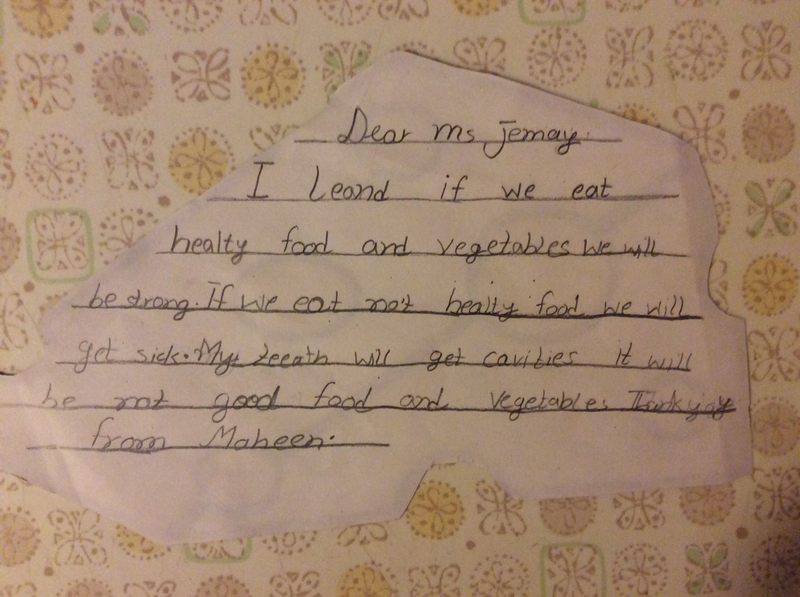 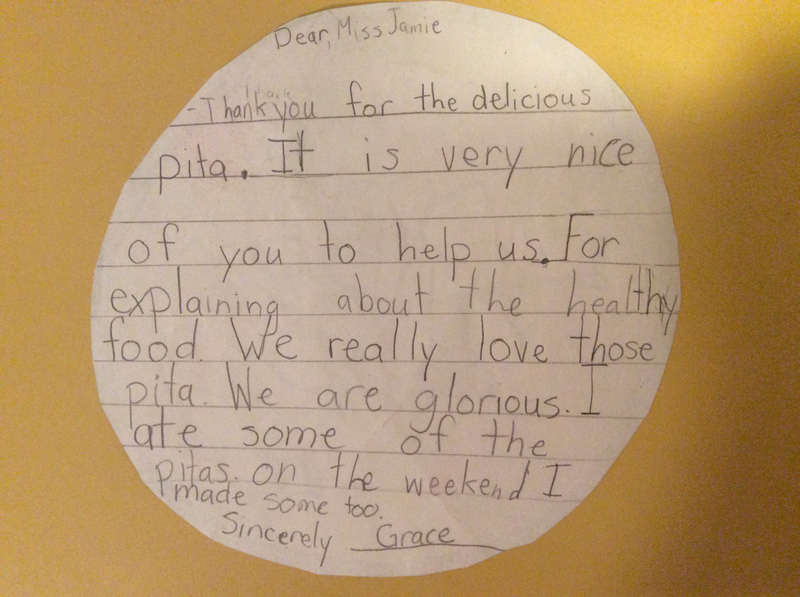 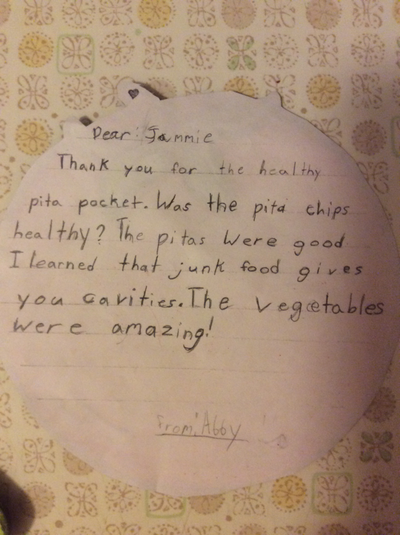 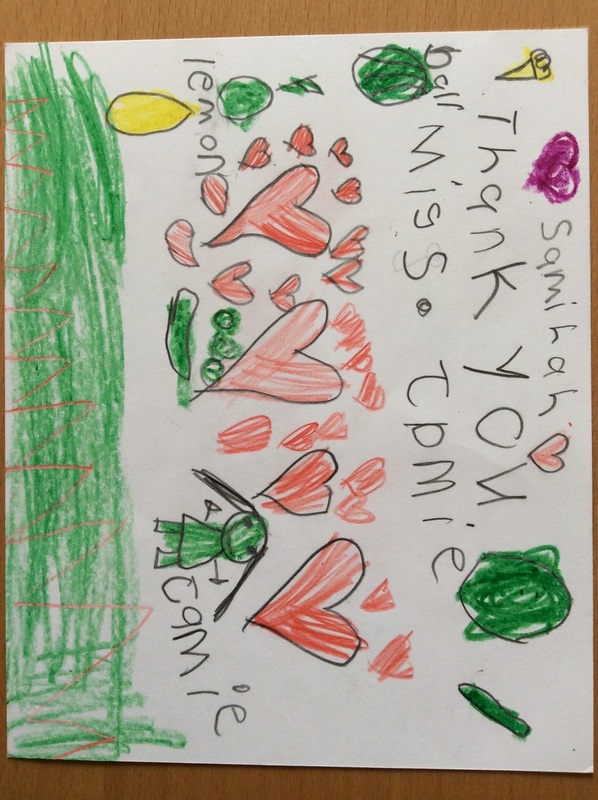 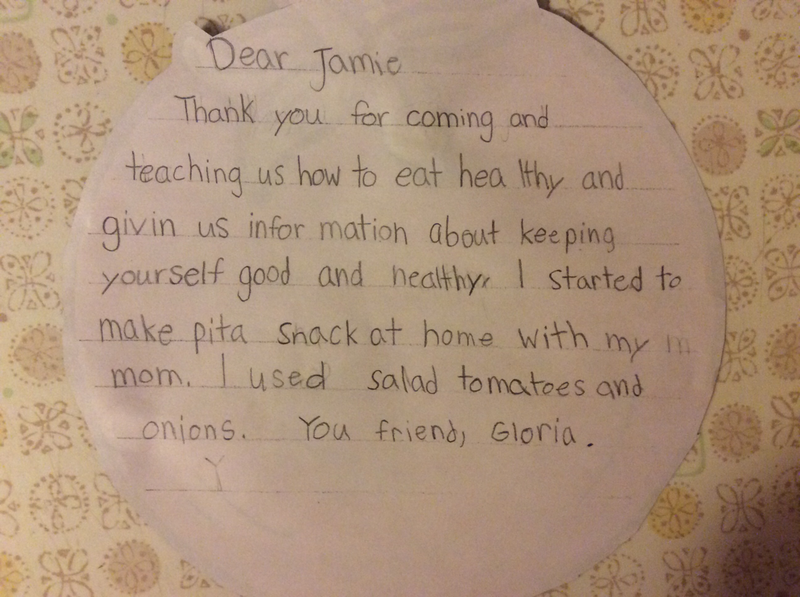 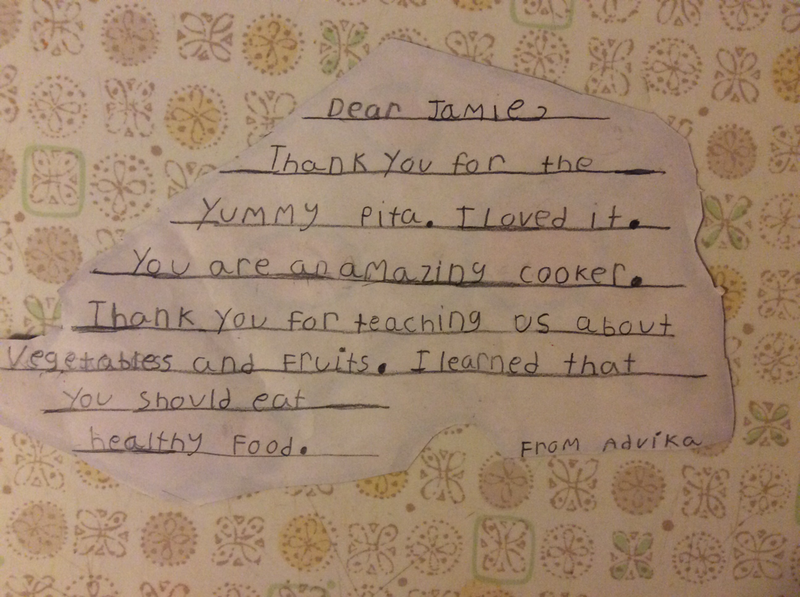 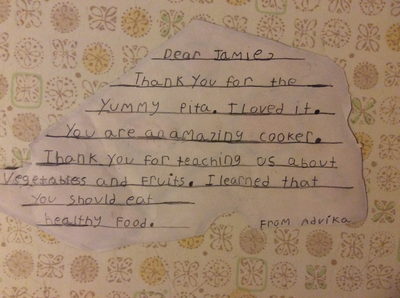 We offer in class nutrition workshops to supplement existing health and life skills curriculum in elementary schools. 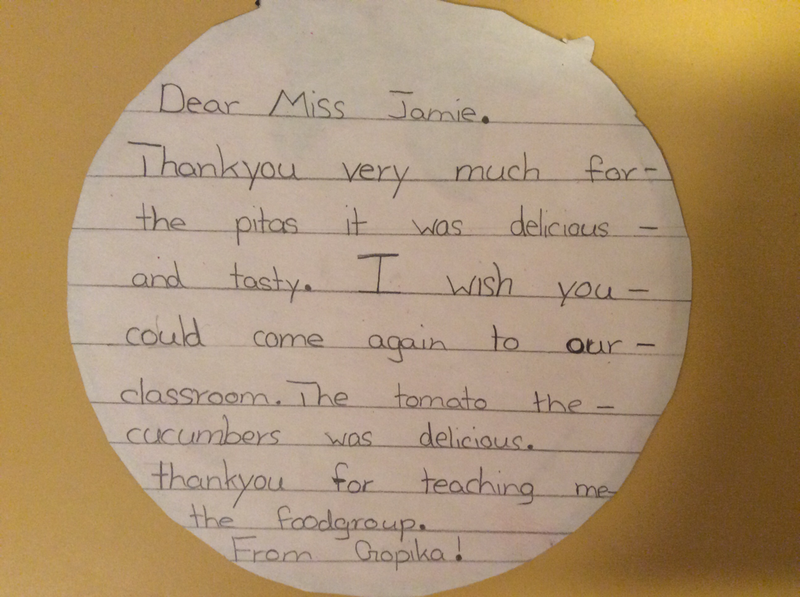 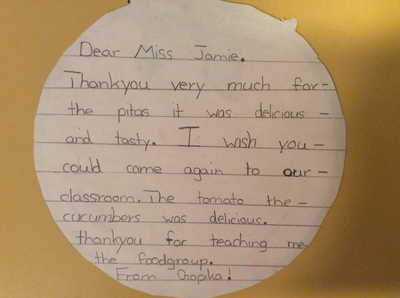 FoodImpact will teach students, teachers and parents about nutrition and food, how to make healthy snacks and choose local, nutritious foods. 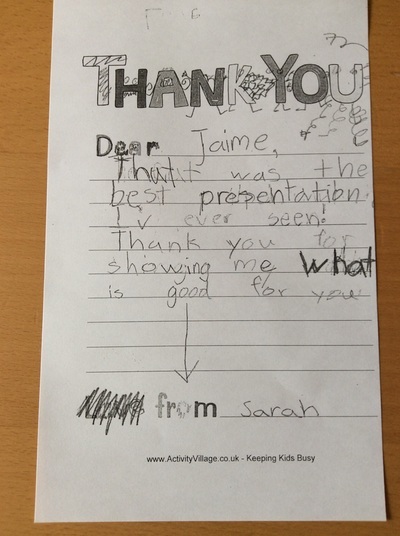 "What did I like best about the presentation? 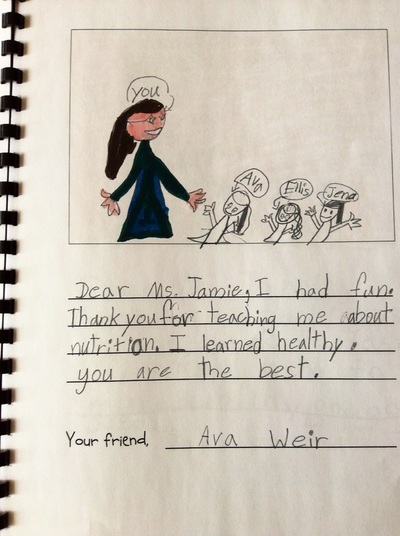 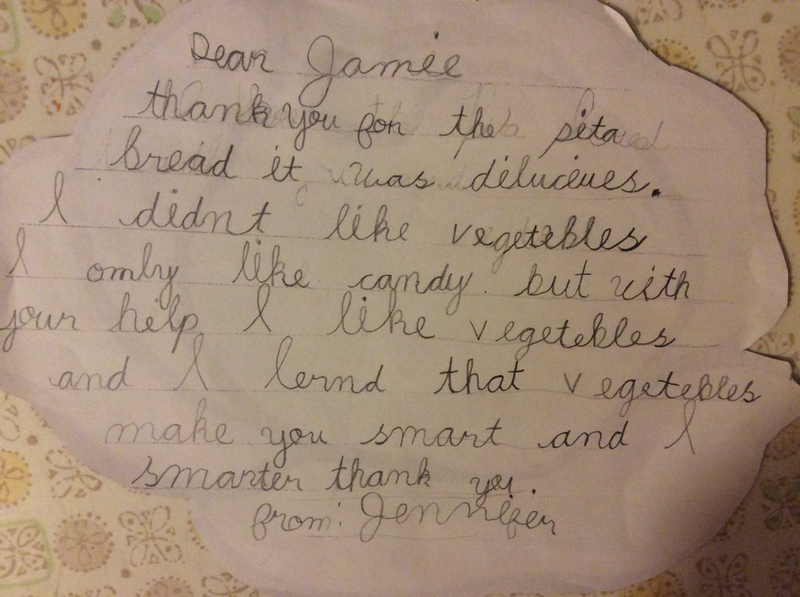 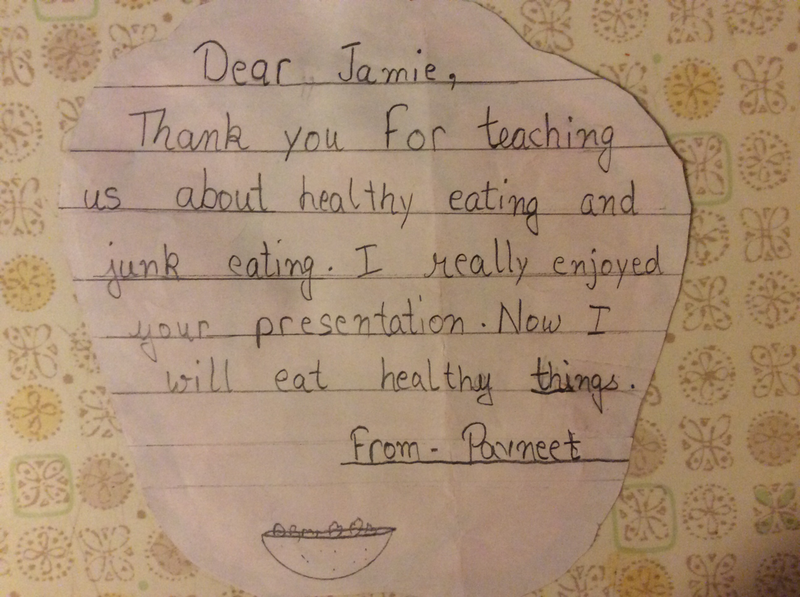 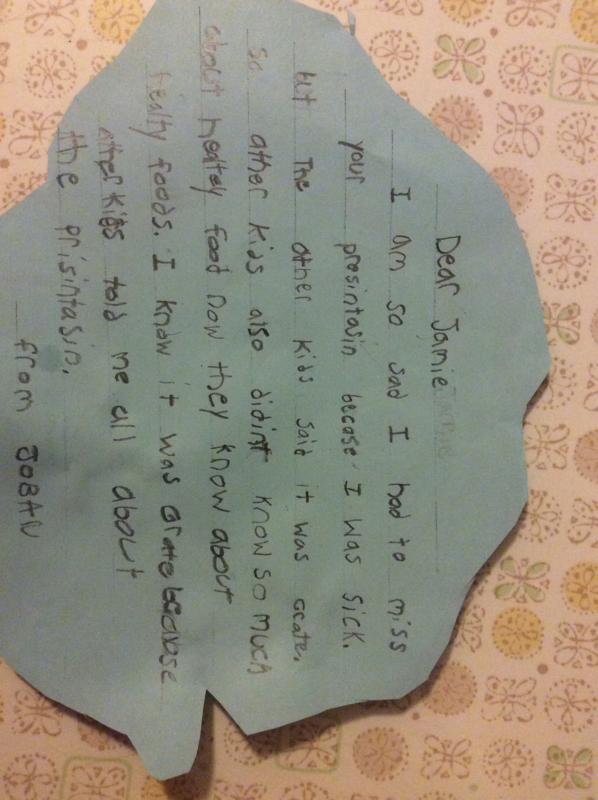 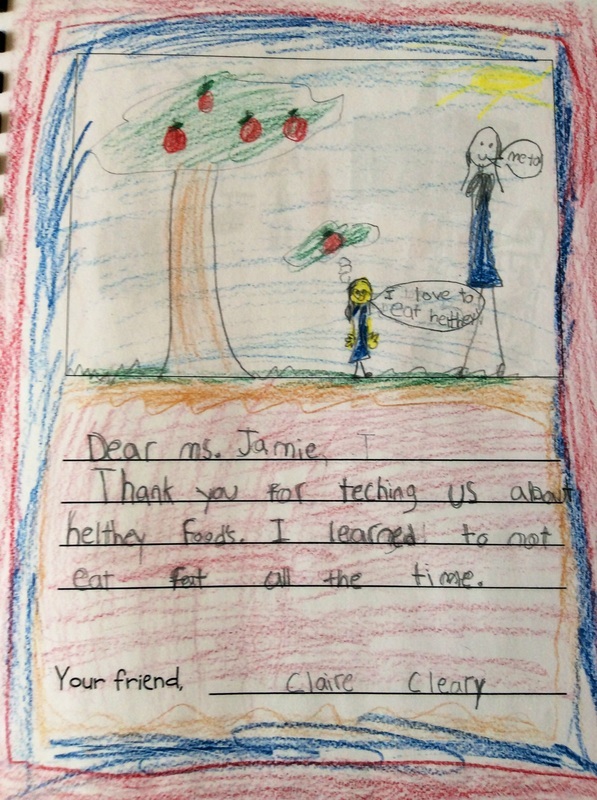 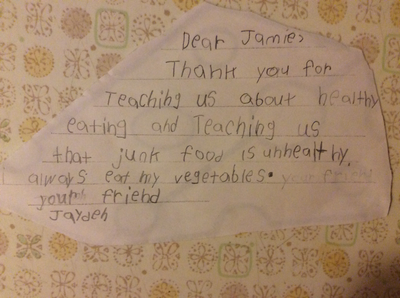 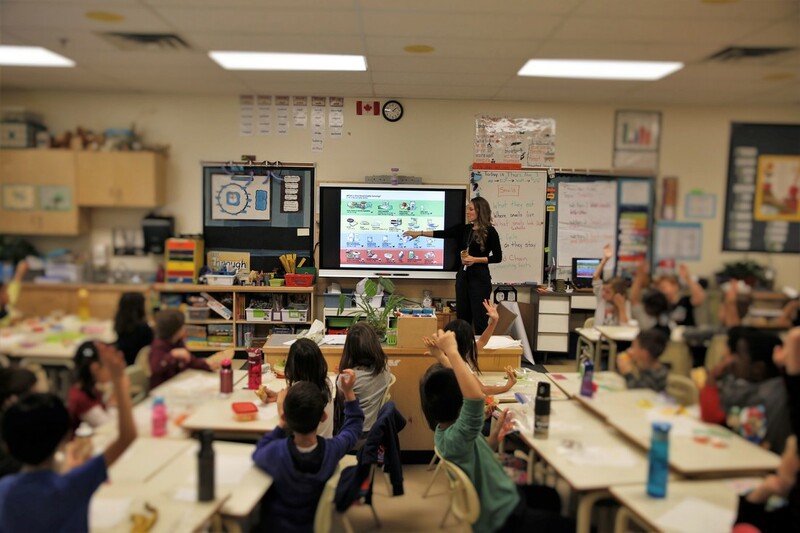 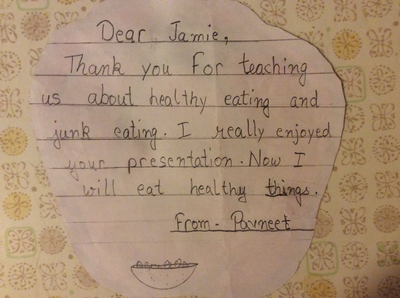 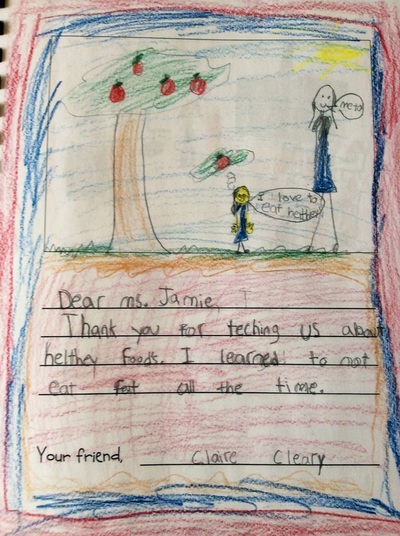 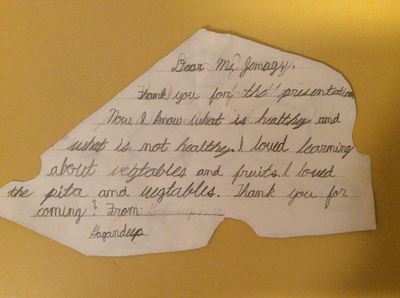 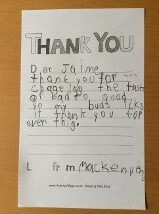 Jamie's ability to engage a group of over 40 Kindergarten students effectively and get them EXCITED about nutrition! 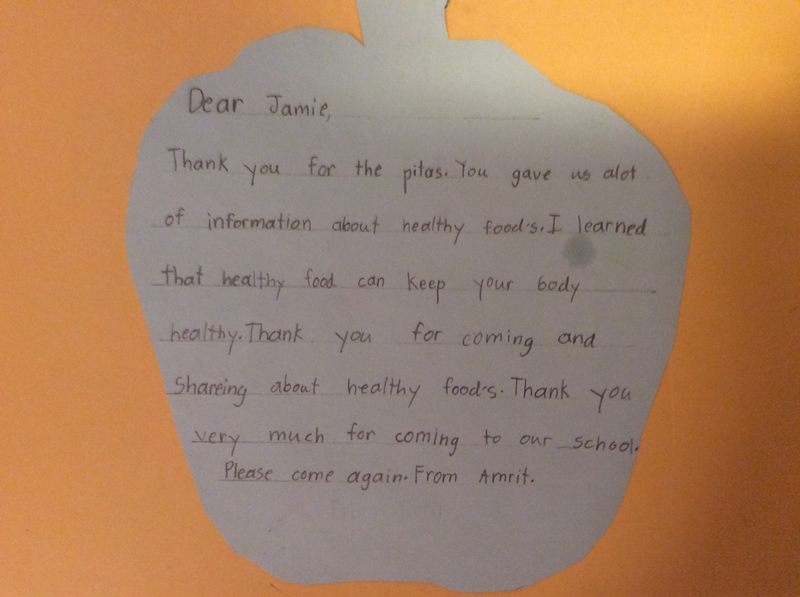 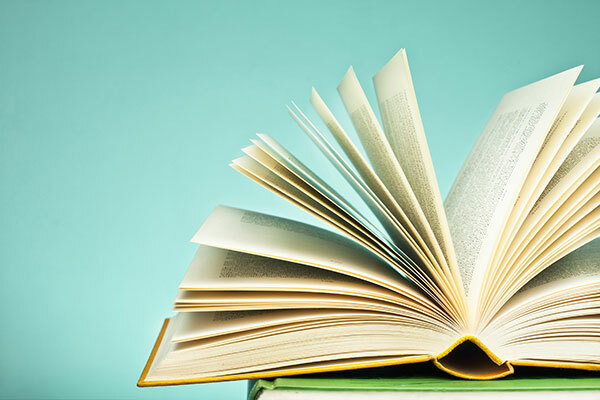 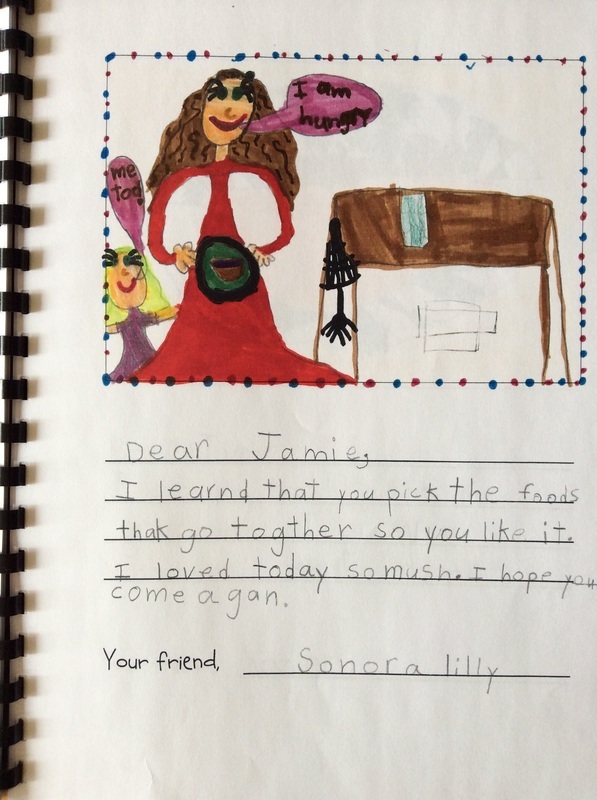 Many parents commented at Parent Teacher conferences that their child came home and “taught them” all about the food groups and said they need to eat more fruits and vegetables. That is awesome!!"